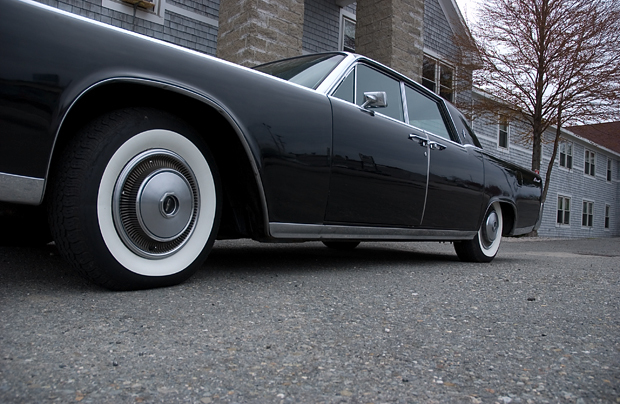 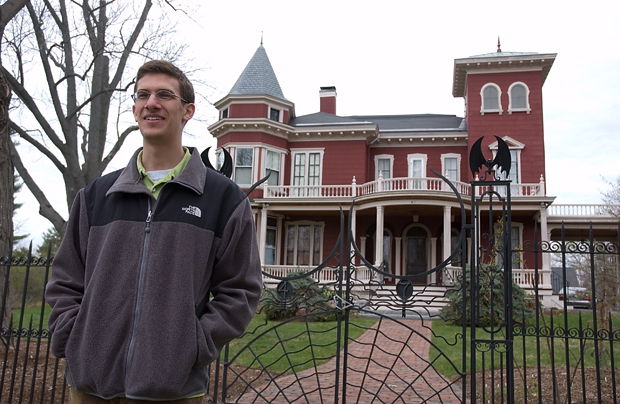 Matt Stone at Stephen King's House. 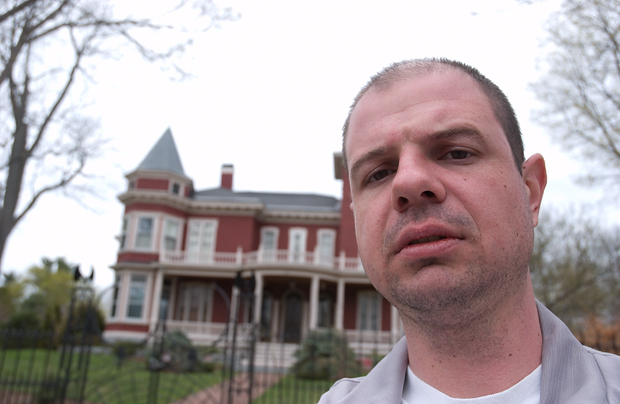 Me at Stephen King's house. 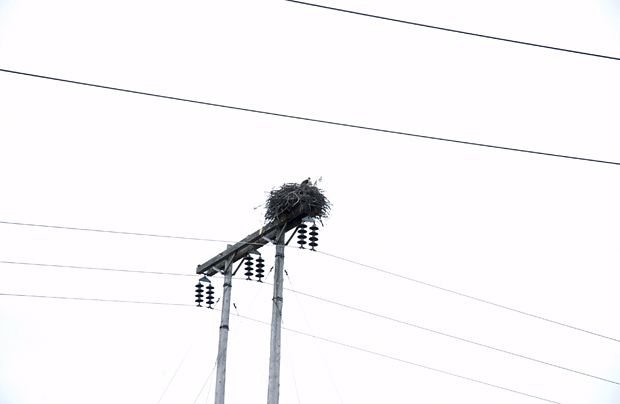 Osprey nest (with osprey) between the lanes of I-95, South of Exit 157.